Statement gowns modelled by an age-diverse roster of models, Olympic medalists on ice, and all-stars from RuPaul’s Drag Race all made an appearance on a jam-packed first day of Toronto Fashion Week x RE\SET F/W ’19. Other highlights included a Fashion Talks taping on the future and influence of cannabis, the launch of Style Night at Yorkville Village, and memorable runway shows and fashion presentations from Michi, ZOFF x Alan Anderson, Wuxly, Kiki de Montparnasse, Bübl x David Dixon and Mikhael Kale. 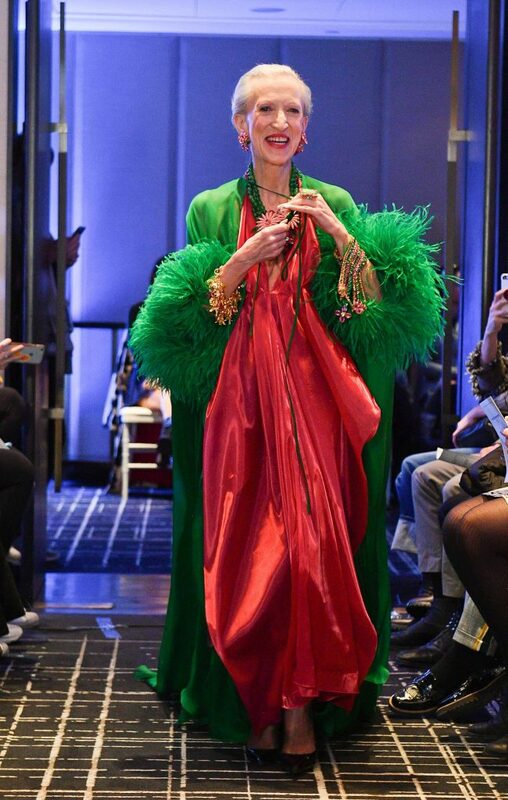 For F/W ’19, ZOFF x Alan Anderson showed a glamourous collection, entitled “Divine Deviance,” which featured stunning gowns and eveningwear styled with Anderson’s signature statement jewelry and modelled by a diverse cast of women including Judith Maria Bradley and Rachel Romu. Models spotted sleek buns styled by Jorge Joao, Global Redken Artist, featuring a rope-effect detail in the back. “This season is more about working with the classic pullback bun, but we wanted to give it a bit of an edge,” says Joao. 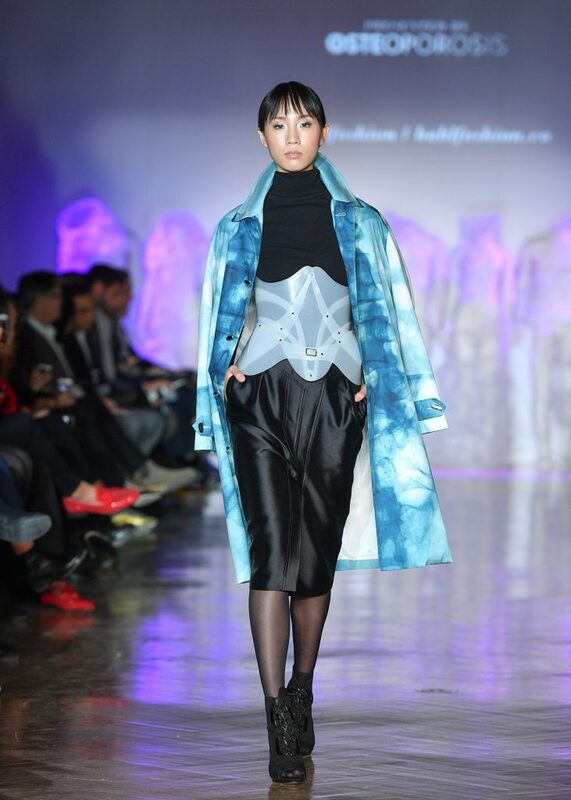 In place of a runway presentation, vegan men’s and women’s outerwear label Wuxly showcased their ethically sourced and manufactured winter jackets on professional figure skaters including Olympic gold medalist Gabby Daleman. 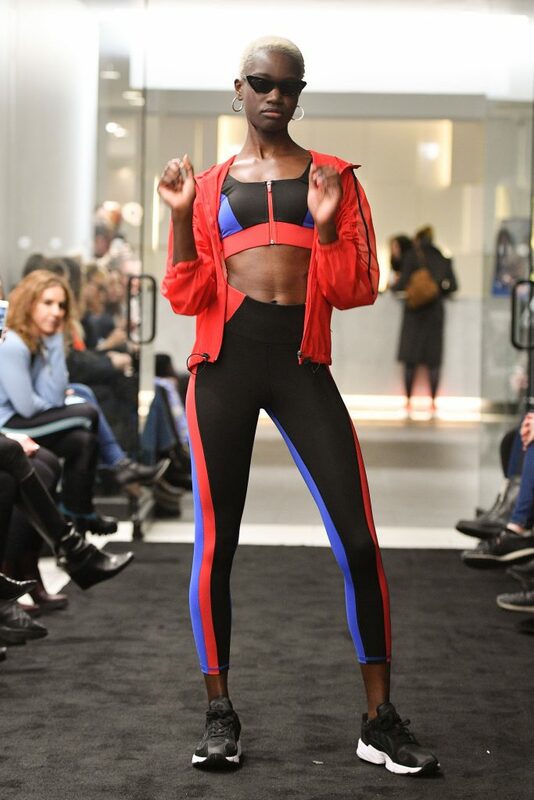 The spirited, competition-themed show was a crowd-pleaser that demonstrated the outerwear brand’s versatility and performance in movement. Yorkville Village’s first Style Night event encompassed buzzy retail activations, a live skincare presentation by Victoria Radford of Radford Studio, and runway shows from MICHI x Equinox, Andrews x Greta Constantine, and ELAMA x The House of Brand. A crowd favourite? A meet-and-greet and runway appearance by internationally renowned drag queens Gia Gunn and Kimora Blac of RuPaul’s Drag Race.